Those wondering what is the money in Italy should know that the official currency in Italy is Euro. It is a European Union country that's part of the Economic and Monetary Union. 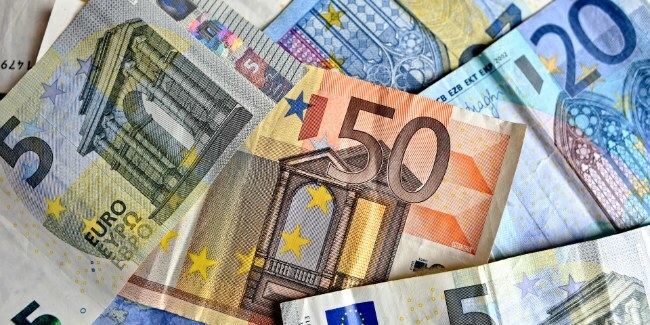 The banknotes of 5, 10, 20, 50, 100, 200, and 500 Euros are in use, as well as the coins of 1, 2, 5, 10, 20, 50 cents and 1 and 2 Euros. In case you're interested in what was Italy's currency before the Euro, the answer is the Italian lira, which was replaced in 1999. Just as on the Italian mainland, the same money is used on the islands, thus the Sicilian currency is also Euro. Where to exchange currency Italy? If you’ll need to exchange cash to Italy's currency, Euro, you can head to any official currency exchange office or a local bank. Bear in mind though that you may be charged a bank fee for the operation. The average currency exchange rate of USD to Euro is about 1$ to 0.88€.